Carrier Enterprise completed a lease extension for the 22,800 SF building at 5529 Nordic Drive in the Cedar Falls Industrial Park. The building has high ceilings, four 8x10 dock doors and one 12x14 drive in door. 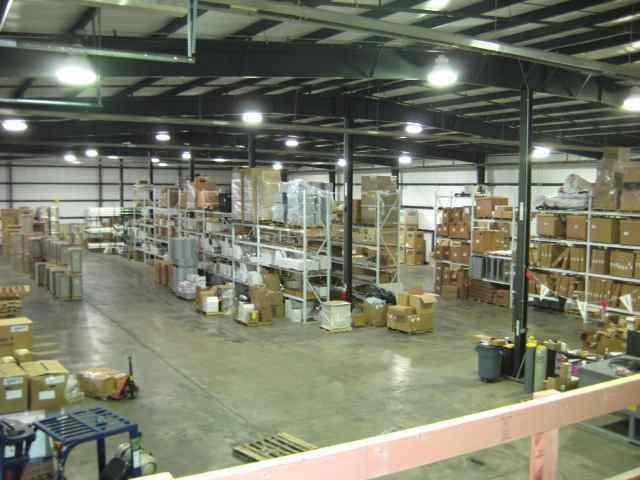 It serves as a distribution warehouse for HVAC equipment. 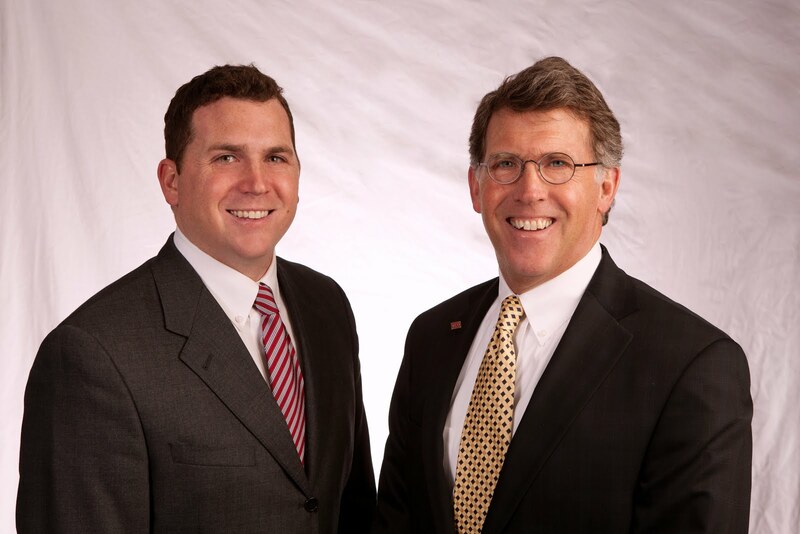 If your lease is coming to an end, give Matt and Fred a call at 319-234-5000 to review your business options.